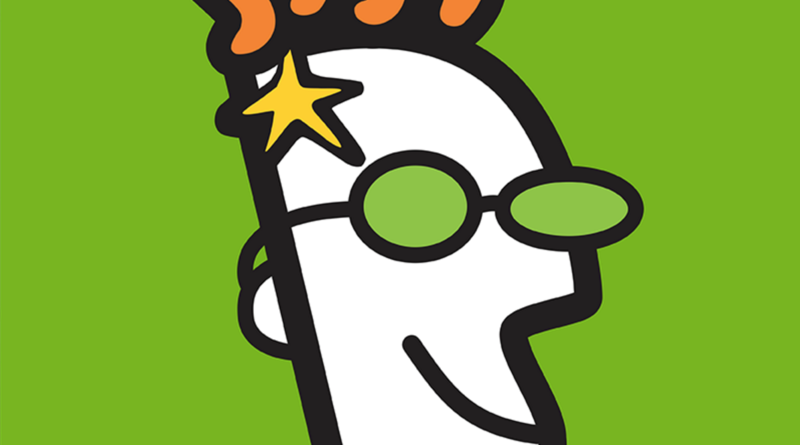 GoDaddy announced its new product update for Spring 2016 with over 40 new features that span across all of its products. Updates are aimed at helping entrepreneurs start, grow, and successfully run their own business ventures and become more competitive. There are new top-level domains to choose from including: .CN, .PET, .BET, .PRO, .CAR, .CARS, .AUTO, .CLOUD, .FAMILY, .IST, .ISTANBUL, and .STORE. Other domain updates include the availability of v2.0 of the Domain Investor app, which is now available in 10 new languages, new security measures (transfer risk mitigation), and improvements to domain name availability search (new international search capabilities). For Website Builder, there are three new starter themes for businesses and new built-in SEO features. They’re also providing SEO services and a customer dashboard for tracking SEO activity. There’s a new WordPress-based design and build service. For hosting, there are new cloud servers and cloud applications as well as new data center selection functionality and a rewards point program for Pro members. GoDaddy Email Marketing now has a new “second send” functionality for resending messages, new Online Store integration, and free trials for Online Store customers. Also new is version 1 of integrated encryption and archiving for Office 365. More details on all the new stuff here.